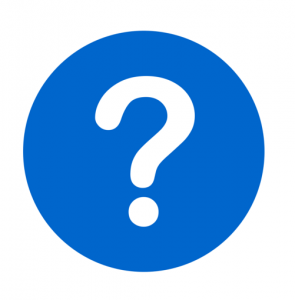 Quality of the Products and Services? 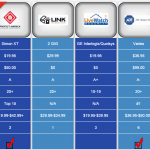 There issues are addressed in detail in the individual reviews, as well as on our home security systems side-by-side comparison chart. 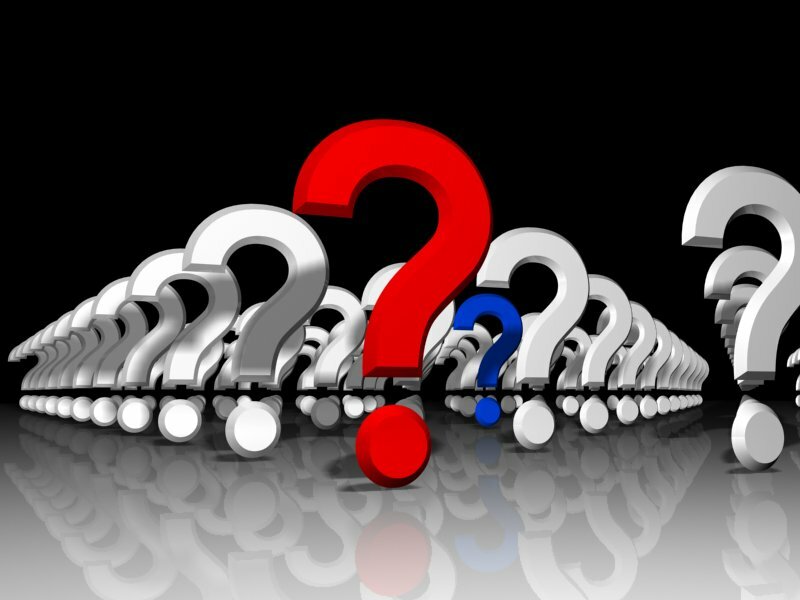 However, there are some fundamental questions that need to be addressed when considering what company and alarm system will best fit your needs. Once upon a time, all systems were hardwired into the home and, unless you were a licensed electrician, they required professional installation. Typically, these systems would cost thousands of dollars and most customers were relatively well-to-do. Wireless systems were introduced in the 80’s, but the equipment was relatively expensive, often required programming and unreliable. 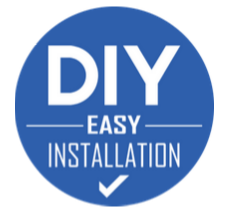 However, the technology has improved dramatically over the years, and installation processes have been greatly simplified and streamlined so that videos or customer service technicians can walk almost anyone through the installation process. 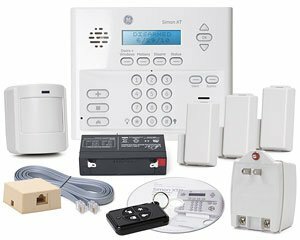 While some purists might still insist on hardwired, wireless systems are now just as reliable and quality self-installed home security systems are now affordable for almost everyone. 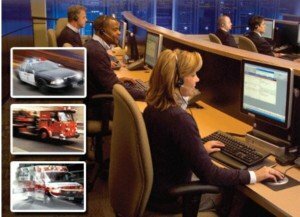 While some might feel that having an alarm go off and an e-mail sent to them is all they need, most people will agree that the very backbone of quality protection lies in the monitoring. Let’s face it, can you really count on your neighbors to be there to respond and take action if there is a problem? And while an e-mail is nice…are you always in a position to receive and respond to e-mails? With a professionally monitored home security system, there is a highly-trained professional there 24/7, 365 days a year to respond to your emergency-whether it be an intrusion, home invasion, fire or medical emergency. How much does it cost for a home security system?